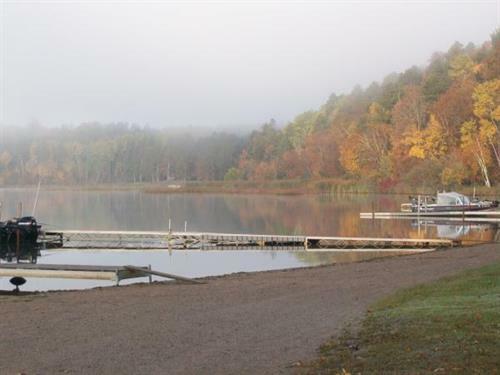 A Wonderful Family Resort and A Fisherman's Paradise! 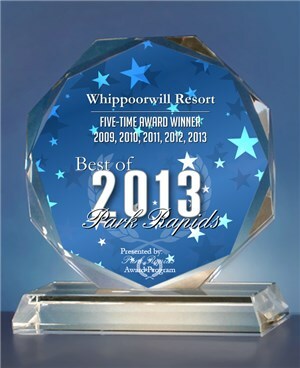 Whether you enjoy fishing, boating, water skiing, swimming, hiking, or just relaxing on a wonderful sandy beach, Whippoorwill Resort is the place for you. 400 feet of natural sand beach - a perfect place to relax and swim with your family. 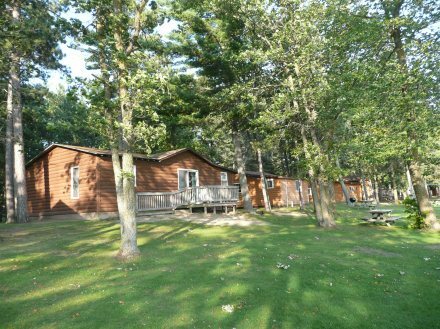 Eight lakeside housekeeping cabins and four campsites are nestled under the trees just steps away from the lake. 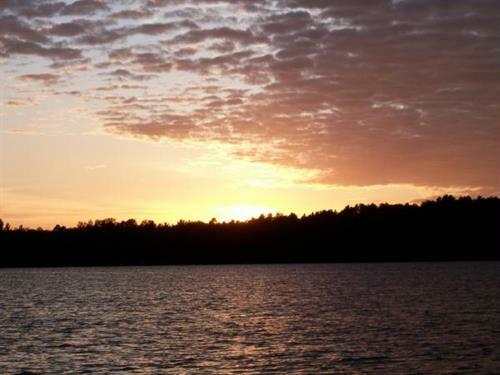 Whippoorwill Resort, on Uppper Bottle Lake, is ideally located just 14 miles from Park Rapids and 16 miles from Itasca State Park. 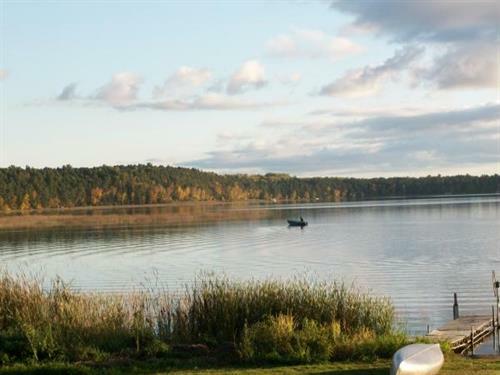 Lakeside housekeeping cabins with a nice lawn and sandy beach. 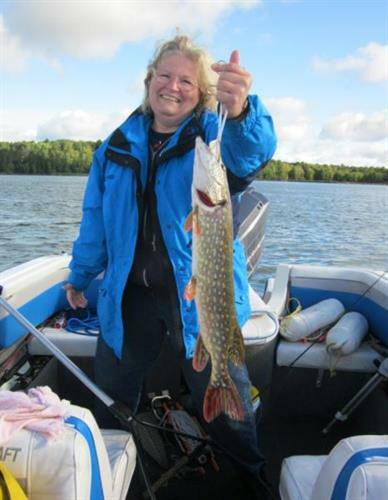 Boat and Motor Rental, Pontoon Rental. Quiet campground nestled among the trees. 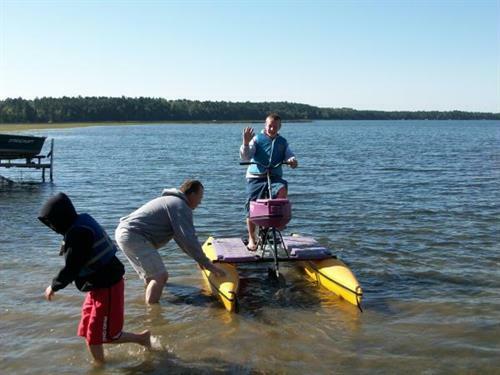 Hydrobikes, kayaks, canoes, paddle boats, and standup paddle boards complimentary for resort guests. 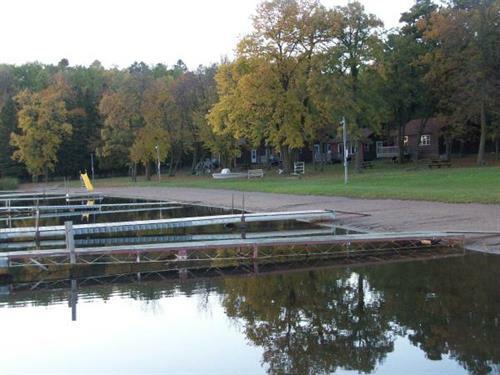 Grills, picnic tables, and lawn chairs located throughout the resort.